I’ve been challenged by Sheryl Browne to join in the Lovely Blog Hop to share some of the things that have helped shape my writing and my life. It is difficult to be sure about earliest memories. Sometimes I remember being told about something that happened, not the actual event, and when I look at a photo maybe it is that picture in my mind. I do remember for real going on the daily walk to the shops in Tetbury with my Mum, listening into chats she had on the way and being promised a sticky bun from Mr Phillips the bakers. A very clear memory, again retail-therapy if you like, is going to the drapers to buy special tiny balls of bright wool specially for little girls (never boys) to learn to knit and do French knitting with that funny wooden post thing. Ah books! I am afraid I was always the child curled up with a book rather than climbing trees and winning races! That was my sister. Life takes you through different phases doesn’t it? As a child, Enid Blyton, Arthur Ransom, Lewis Caroll … obviously a long list. I also particularly remember Black Beauty, The Secret Garden (oft quoted in No Gypsies Served), and a strange book called The Wind over the Moon by Eric Linklater, which I lost and have recently bought. It is about two girls who become kangaroos! As a teenager I grew into loving Thomas Hardy, then dabbled with Anya Seton’s historical novels. Adored Little Women, Good Wives and the biography of Louisa M Alcott inspired me with the whole idea of writing books. Since I’ve always been an avid reader as an adult (and I’m getting on a bit) it is impossible to mention just a few but you can see a recent selection of books I’ve read and briefly reviewed on Goodreads. 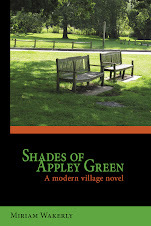 Through the years, I’ve been through phases as diverse as Jilly Cooper and Edward Rutherfurd! As a child I loved my little local library. I still support libraries; it is sad to see some close but heartening to see others reinvent themselves. I am a volunteer with the RVS and local library scheme called Library Direct Home Service, used to be ‘Books on Wheels’. I choose books for housebound, usually elderly, people, deliver them and chat. I have been amazed at some ladies well into their nineties who still love to read books. Some like Mills & Boon, others parliamentary history, so it’s important to get the choice right! I had to let it go last year for health reasons, but hope to get back into this at some point. Well, sorry to be boring but if I am honest, it has to be books! I love music, theatre, TV, holidays, walking, eating out – all the usual stuff, but if we are talking about what would be the most difficult thing to be without, then it has to be books. Nowadays it is great that people can go on learning right through life; there’s no excuse! After having three children, and doing things like supply teaching that fitted in with them, I went back to work in an office and at around 40 years of age had to learn fast! The first thing was how to use a fax machine!! Hard to believe? Already writing stories on a word processor at home, this helped me with office life, and as I was working for an IT company in the early nineties, I had the advantage of learning all things IT in-house. Later I set up my own business doing PR and marketing projects for small IT companies. I certainly carried on learning with each new client. The first time I was ‘in print’ was aged 13 in the school magazine! I always tried to have a job that in some way entailed writing – whether press releases, feature articles, brochures or freelance stories. When supply teaching and bringing up children I was also writing short stories and began to get them published regularly. I plan to put them into two Kindle volumes in the next few months. Novels came later and I played about with Mills & Boons for a while, but they did not accept my offerings! Maybe I tried too hard to fit into a mould. I wanted to write something with a strong theme and later hit upon the Gypsy culture, history and social problems and knew I had found it! Gypsies Stop tHere and No Gypsies Served were launched in Waterstones and went on to have good sales on Amazon, now more of a trickle! 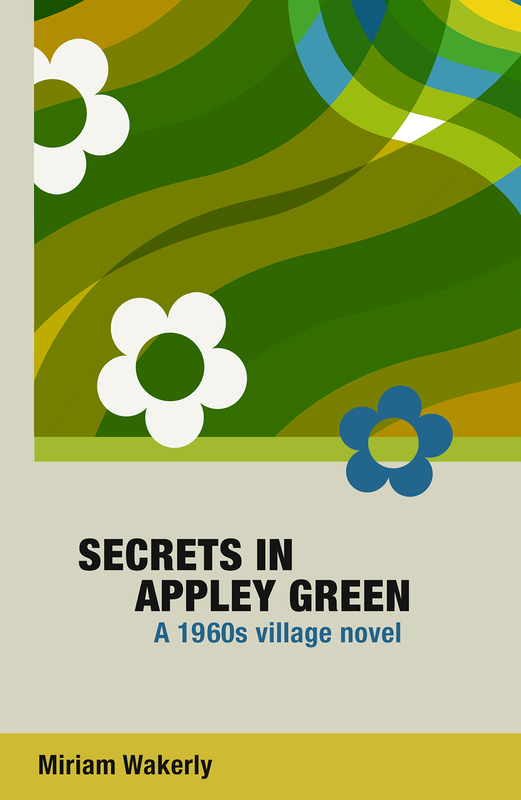 My village series should have its fourth member later this year – and it’s set in the 1960s. I had to find out what some of my older characters were up to in their youth!